Your lawn is something that should bring a smile to your face and make your neighbors jealous. If you think that it may take more than just a few plants to accomplish that goal you need to consider our landscape renovation services. Wether you want to renovate your current landscape or maybe you just moved into a new place that needs a new look we can help. 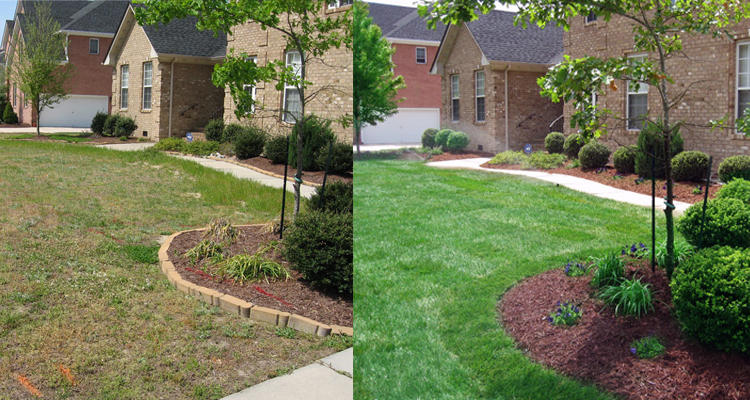 We would love to meet with you and discuss the possibilities your lawn is holding.